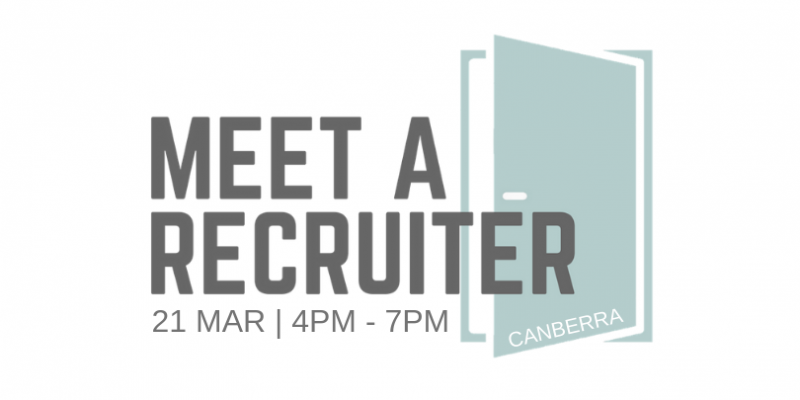 In March 2019 HorizonOne was proud to once again host the Canberra Meet A Recruiter event. Partnering with Elliott Gray, the event saw our consultants give their time to help job seekers struggling to find employment. 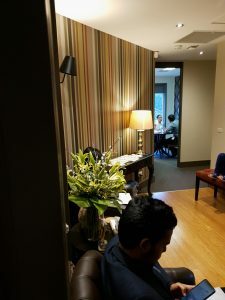 The free event, which is held simultaneously across Australia, gives job seekers the opportunity to sit down for a 20-minute, one on one conversation with a recruitment professional. 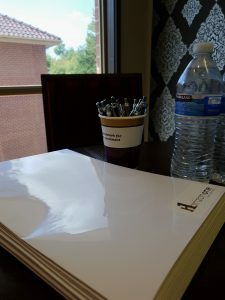 Consultants were able to help attendees with tips and tricks on everything related to their job search, from resume and cover letter advice, through to how to prepare for interviews. 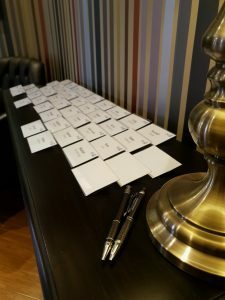 The event was by registration only and places filled extremely quickly, with the Canberra event booked out in a number of days. If you missed out on a spot please keep an eye on our Facebook and LinkedIn for more information on future events. For more information on this great initiative please visit their website here.